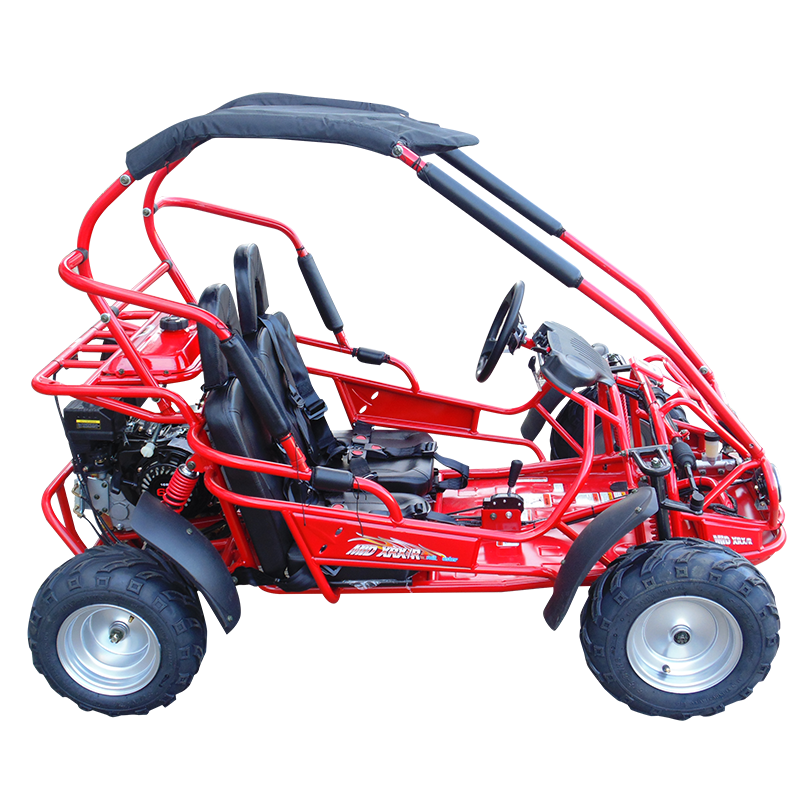 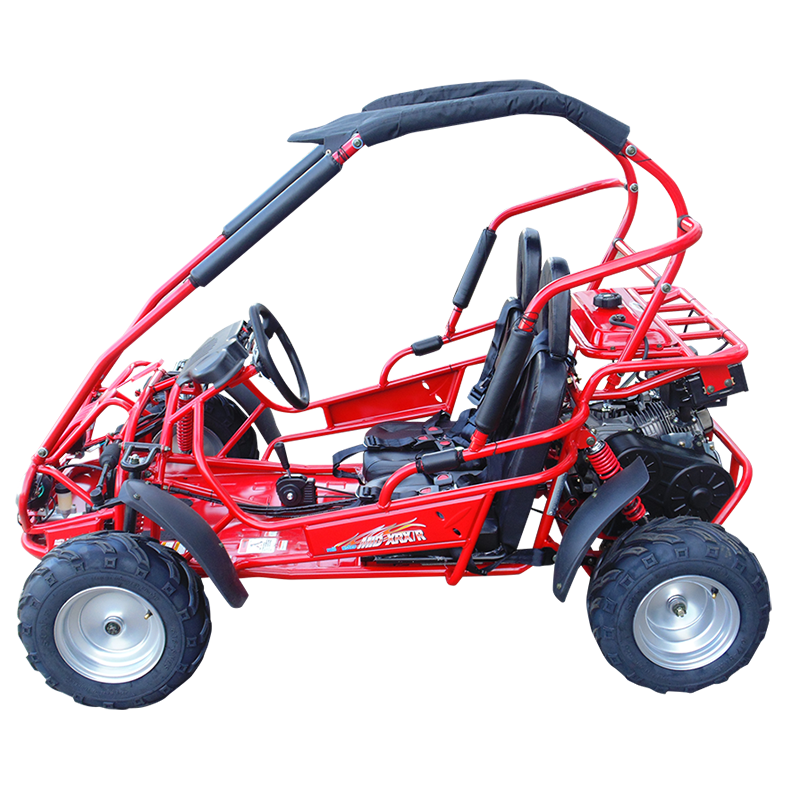 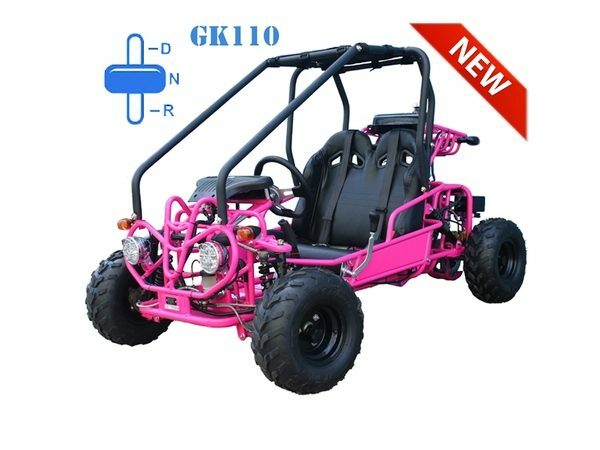 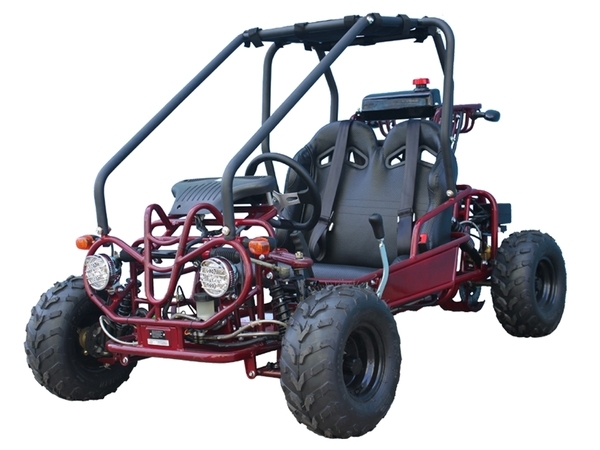 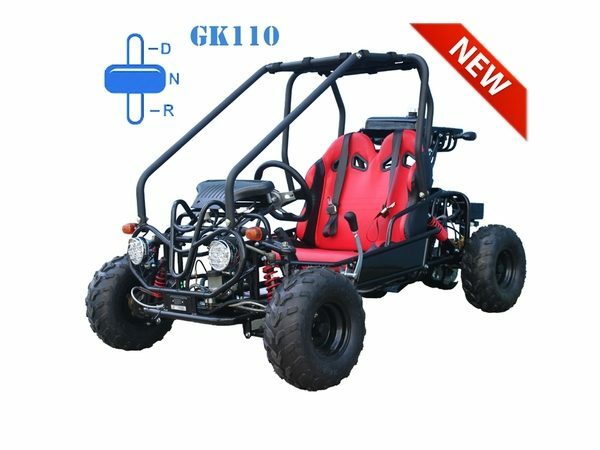 The 110cc GK Go Kart is a quality, afforable Go Kart unit. 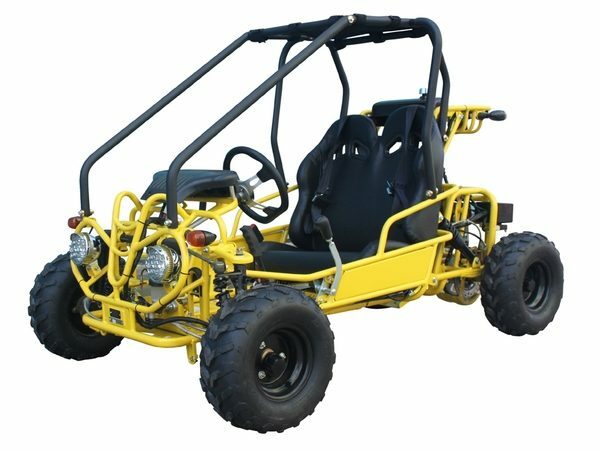 Fully automatic with reverse. 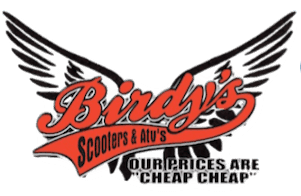 Electric start, 110CC, air cooled, 4-stroke, 1-cylinder engine. 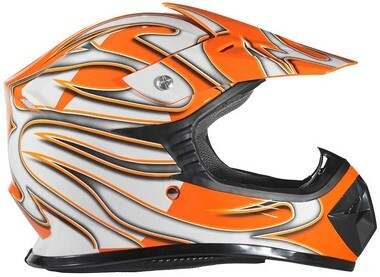 Available in multiple color choices.